Mahalo to Patricia Mazurkiewich for sharing this nice shot of Oahu’s Hanauma Bay with us. 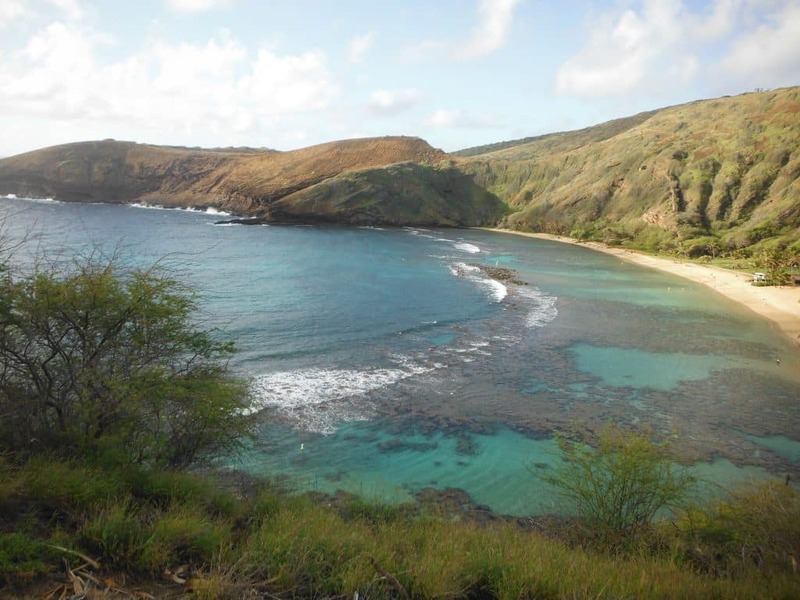 Hanauma Bay is arguably one of Hawaii’s most famous snorkeling spots, but this bay has another claim to fame. Hanauma Bay has been the setting for Elvis Presley movies. When Patricia shared her photo with us, she said, “Elvis Presley’s paradise is our paradise.” It sure is! Marco and I plan to visit there THIS August ! !It will be a month long vacation !! I dream about our return “home” day and night !! I have been to Hawaii five times but haven’t had the thrill of seeing this! Every part of Hawaii is heavenly as far as I am concerned.